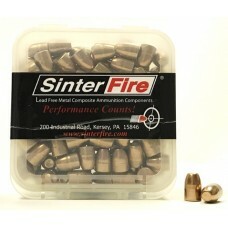 #4 Buckshot - 13 gr., 5 lb. 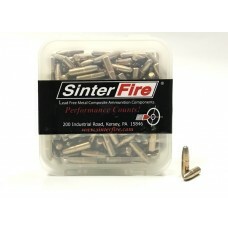 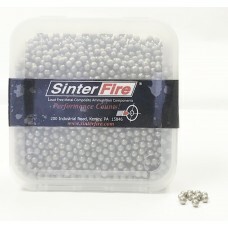 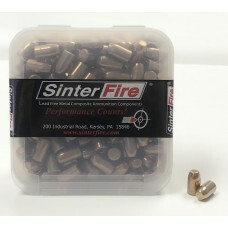 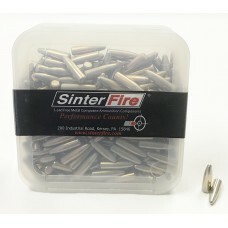 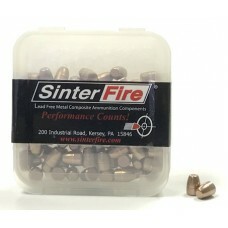 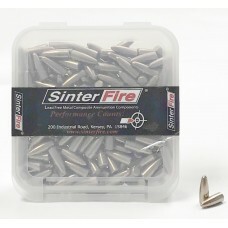 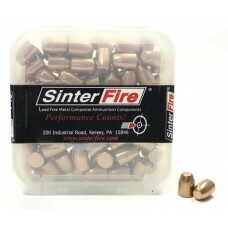 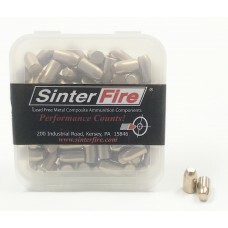 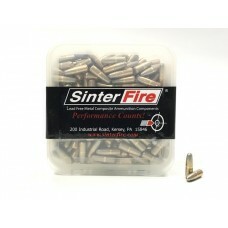 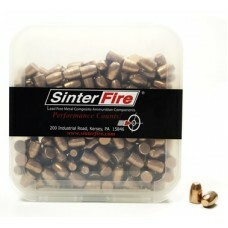 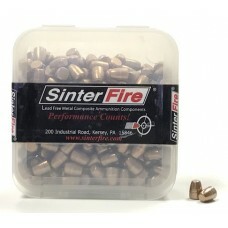 SinterFire #4 Buckshot is for shotshell reloaders who wants to shoot indoors and outdoors, up close ..
00 Buckshot - 35 gr., 5 lb. 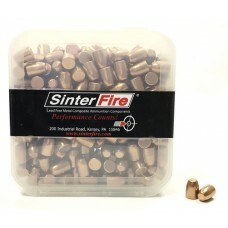 SinterFire 00 Buckshot is for shotshell reloaders who wants to shoot indoors and outdoors, up close ..
SinterFire 223 Remington Wide Taper Point (WTP) bullets are for the discerning reloader who wants to..
SinterFire 308 Winchester Narrow Taper Point (NTP) bullets are for the discerning reloader who wants..
SinterFire 38 Special Reduced Hazard Flat Point (RHFP) bullets are for the discerning reloader who w..
SinterFire 380 Auto Reduced Hazard Flat Point (RHFP) bullets are for the discerning reloader who wan..
SinterFire 40 S&W Reduced Hazard Flat Point (RHFP) bullets are for the discerning reloader who w..
SinterFire 44 Magnum Reduced Hazard V-Force (RHVF) bullets are for the discerning reloader who wants..
SinterFire 45 Auto Reduced Hazard Flat Point (RHFP) bullets are for the discerning reloader who want..
SinterFire 5.7x28 mm Medium Taper Point (MTP) bullets are for the discerning reloader who wants to s..